Companies are using solar panels to reduce their operational impact on the environment, and save money from their energy bill. You can too. Most of the electricity that we use are produced by burning coal or natural gas which release carbon dioxide into the air causing global warming. 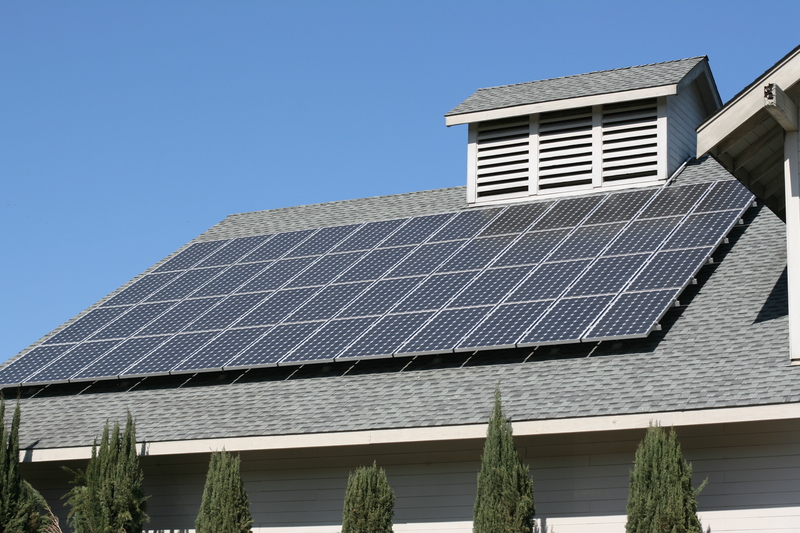 Solar panels, on the other hand, once installed, do not require raw materials, and do not release carbon dioxide. They produce clean electricity. The more electricity that they produce, the less electricity you have to buy from the utility company.